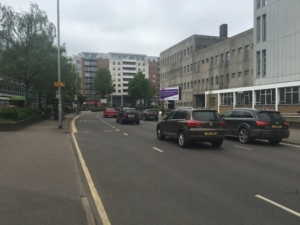 An Iconic advertising panel within Watford, located on the inner ring road within Watford this advertising panel cannot be missed by visitors of Watford Town Centre. 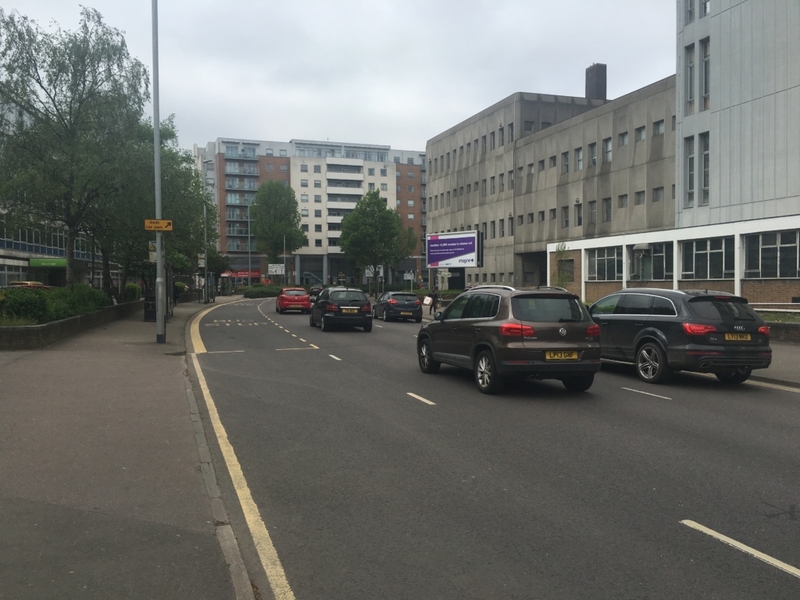 Traffic Flow heads toward Intu Watford a high profile shopping centre within the town. 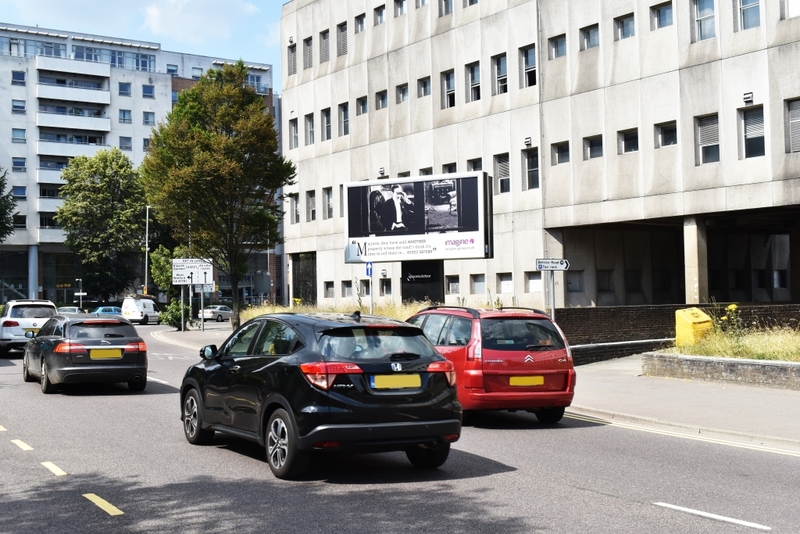 Over 250,000 vehicles will pass this site each week and the location benefits from Rear Illumination for 24 hour display of the advertisers content.